Safe to say 2016 was a very interesting year for South African local television content. We had more local tv shows than any other year. Last year was also the year that Mzansi Magic solidified itself as part of the big 4 tv channels in SA. With more tv shows on air the room for creativity has gotten wider and I for one am very excited that we finally have a vibrant television industry that can produce competitive content. The television landscape is no longer dominated by one channel and soaps. We all the know the tumultuous history of SA's most popular soap tv show. However, Generations has proved to be a cat with many lives. Many wrote the show off after the drama with the fired Generations 16 actors and to this day many still complain that the how is boring. Be that as it may, the SABC 1 show continues to pull big numbers. The show is currently going toe to toe with Uzalo at the 8 million viewers pull mark. Undoubtedly one of the most talked about show on social media. 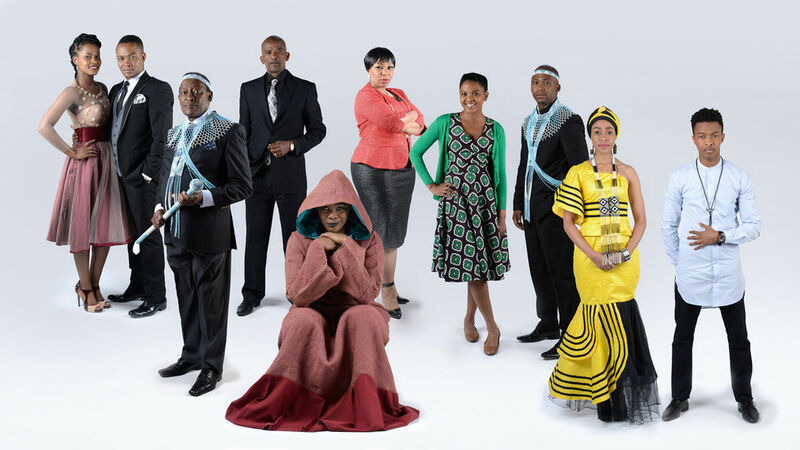 Igazi was a big hit for Mzansi Magic pulling around 1.2 million viewers each week during its run. While I had my reservations about the unoriginal storylines, I can admit that the show was fun to watch. Ratings-wise the show still remains Ferguson Films's highest rated show. One can confidently predict that there will be another season in 2017 and hopefully it will retain its appeal. etv's primetime gem. Umlilo was one of 2016's most talked about shows and received a positive nod from viewers and critics alike. The show has been praised for its cast's acting chops and riveting storyline. Though not much of a ratings darling, the show performed well enough to keep it trending on social media on numerous occasions. 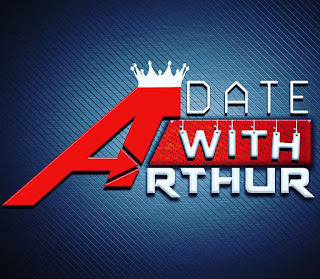 Billed as a banter talkshow where the host gets to interrogate and mingle with some of SA's biggest stars and media personalities, Arthur Mafokate's second bite at this talkshow thing has unfortunately fallen flat. Full disclosure: I have yet to watch a single episode. 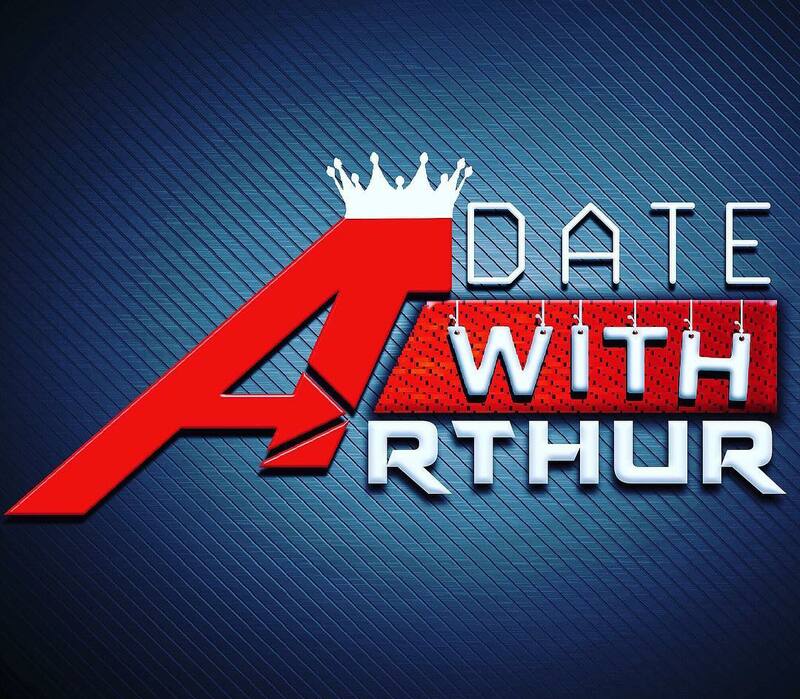 A Date With Arthur fails on so many levels, it would take a full article to get through all of that. For now, I will just state that; from what I have gathered from social media, the show is nothing but an excuse for Arthur to use the SABC to try and promote 999 Music. The ratings for the show are dismal. It has never made the list for SABC3's Top 20 shows with the cut off point having been 200 000 in some months. Why this show is till on air? beats me. The etv music variety show has completely lost its lustre. At the height of its success the show pulled millions of viewers and was the talk of the industry. Its annual birthday parties were a must-attend event on the social calendar and artists clamoured to be on the show. Now, Club 808 has been relegated to some D-rate time filler. Nobody cares anymore. Even the hiring of Boity Thulo (with all her media coverage and Twitter followers) has done nothing to revive the show and give its former glory. 2016 was not kind to the show as the producers' attempts to reboot the show with a new male presenter failed to create any buzz. Will we be saying #RIPClub808 in 2017? Almost 20 years on and the magic of Duku Duku still reigns supreme in SA's entertainment industry. To say the show has stood the test of time would be an understatement. Selimathunzi has proven itself to still be relevant with South African viewers by continuously exceeding expectations. There was a time when many of us had written off the show but in 2016 the show was back on top, pulling over 3 million viewers — making it the highest rated magazine/variety show in this country. I tuned out of Rhythm City some time after Moshidi Motshegwa left. Since then I've paid no attention to the show until recently. 2016 was a tough year for the show but the youth soap has continued to soldier on albeit being in a very schizophrenic typa way. You never know where it stands. One minute its hot and the next it is just a basket of dullness. 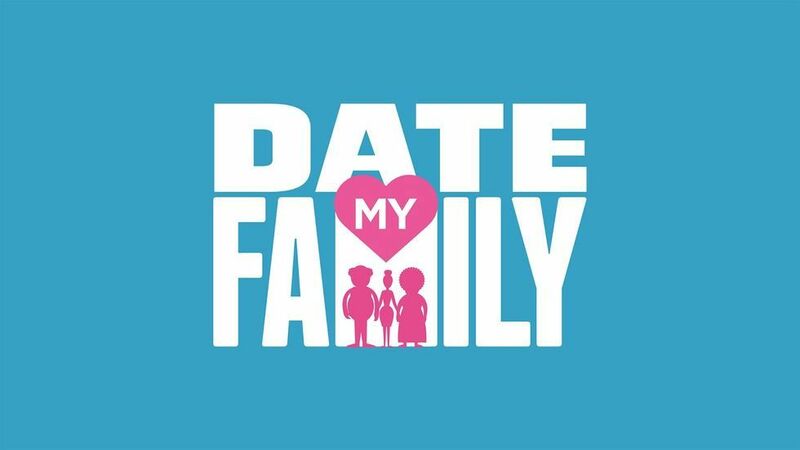 Once upon a time, Mzansi Magic had this sweet show where single men and women professed their yearning for love and companionship. With the help of their families and friends, they went on a quest to find a compatible mate with cameras rolling. There was something endearing about that. 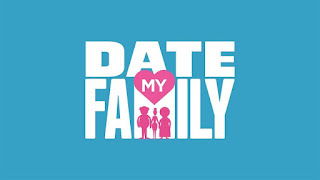 DMF was a tv gem in that it captured the innocence and sometimes frivolity of trying to find 'the right person' to be in a relationship with. The show was fun and I dare say; ENTERTAINING. But now, the it is just a joke. It has become very apparent that people just sign on to be on DMF not because they want to meet someone but simply because they want to be on TV. The show has become so redundant and somewhat fake that I can't bare to waste my time watching such drivel. While it is not fair to assume everyone on the show is just playing for the cameras, the few who do have killed the magic of the show. In 2017 I can boldly say; MAKE IT STOP. If it got canned, I doubt many people will miss it. A lot of SA tv viewers might not even know that this show exists but I personally believe they are missing out on something with great potential. 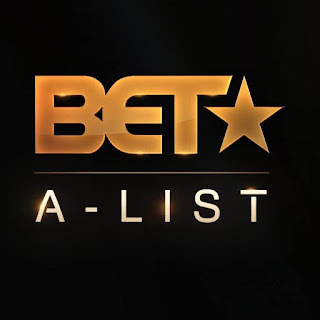 BET's A-List show hosted by Ayanda and Nandi is what 'Tongue in Cheek" on SABC3 should have been but failed to deliver. The show's format works for me and the hosts seem at ease with their roles. That the show is not hosted by big name celebrities or someone who has been on our screen all the time, gives the show some freshness and authenticity that many talk and variety shows lack because we are so over some celebrities hosting everything. BET A List has great potential to be our very own 'Fashion Police meets E! News'. One can only hope they do not fall into the same trap Vuzu succumb to by trying too hard to be like the Americans and regurgitating the same faces from SABC — this industry is bigger than the SABC and the pool of stars is wider than Twitter. The variety of content on television in 2016 has hopefully proven to the industry that we have enough creative content to showcase in South Africa. One can only hope that our awards will reflect the diversity of such content. Gone are the days when we only had to celebrate people because they are the only ones getting media attention. Hopefully with the emergence of a more inclusive and competitive television landscape we will start to see our media fraternity focusing on profiling the abundance of talented people we have in this business and stop relying on Twitter to dictate which stars get coverage. We love our It Girls but in 2017 we must move forward. The magazine circulation numbers have fallen drastically and our magazine tv shows have become redundant with the same stories and faces. There are hundreds of faces on our screens now and this year we should expand the spotlight. Rewarding real talent, not social media attention, is the only way we can have an entertainment industry with some gravitas. I want to see new actors, presenters, etc being interviewed on tv shows. We have to start seeing emerging talent being celebrated with magazine covers. Our 5 It Girls have had their run and now that they do not have massive ratings pull or any major impact on sales, I think it is time we stopped ignoring the writing on the wall. 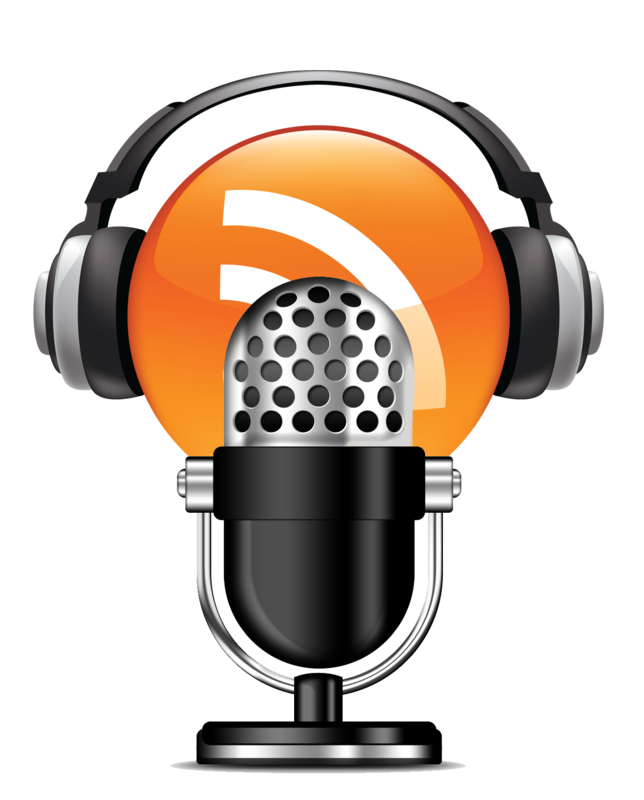 South African entertainment industry is evolving and we have to reflect that.